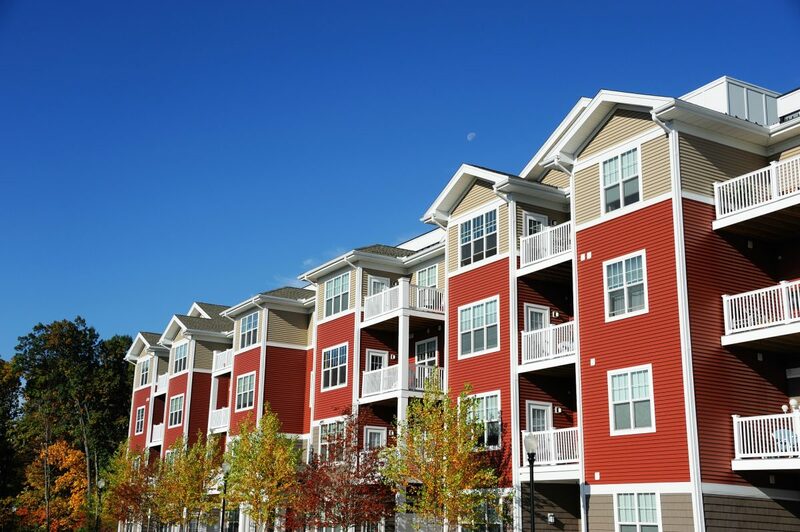 Income Property Organization (IPO) has served the brokerage needs of multifamily owners & operators throughout the State of Michigan since 1998. 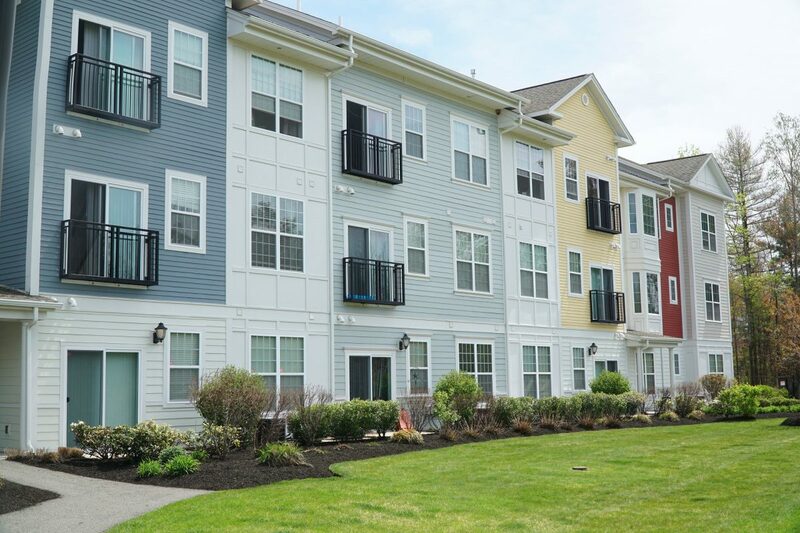 Over the past 20 years, IPO has sold over 800 multifamily properties located in Michigan and Ohio, reflecting over 25,000 units and approaching $2 Billion in transactional volume. As the largest privately held multifamily brokerage in Michigan, IPO’s success has been predicated upon our highly specialized practice, coupled with our focus on client relations and service typically found with family owned & operated businesses, as opposed to the corporate-franchise brokerages that pervade the marketplace today. Our business model is simple: do one thing and do it very well. And what we do well is broker apartment complexes. Other brokerages will deal with multiple product and transaction types under one roof, such as office, retail, industrial, as well as leases in addition to investment sales. This approach invariably dilutes the expertise that is mandatory to proficiently broker properties in today’s fast-paced and increasingly specialized commercial real estate industry. IPO has spent decades developing our proprietary database that monitors over 15,000 multifamily properties in Michigan and Ohio. This information is the ultimate strength of our firm and it enables us to directly and aggressively market a property when engaged to do so. 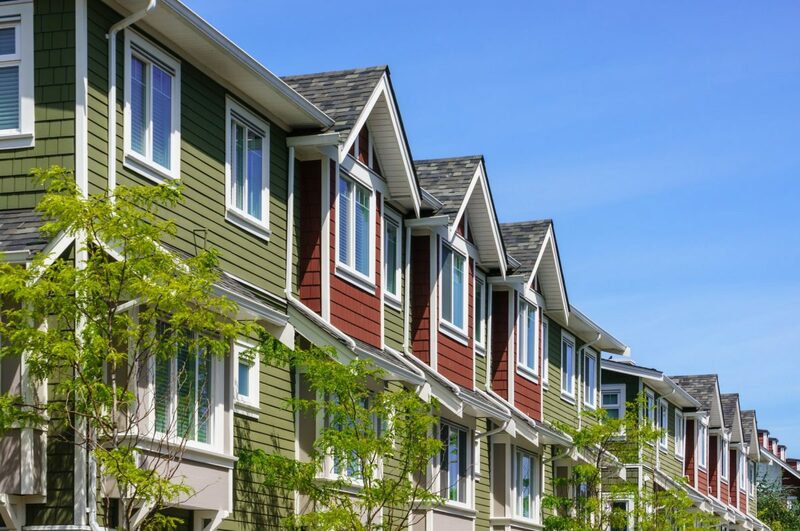 IPO has extensive working relationships with thousands of multifamily investors-from local operators to institutional investors such as REITS and local Pension Funds. 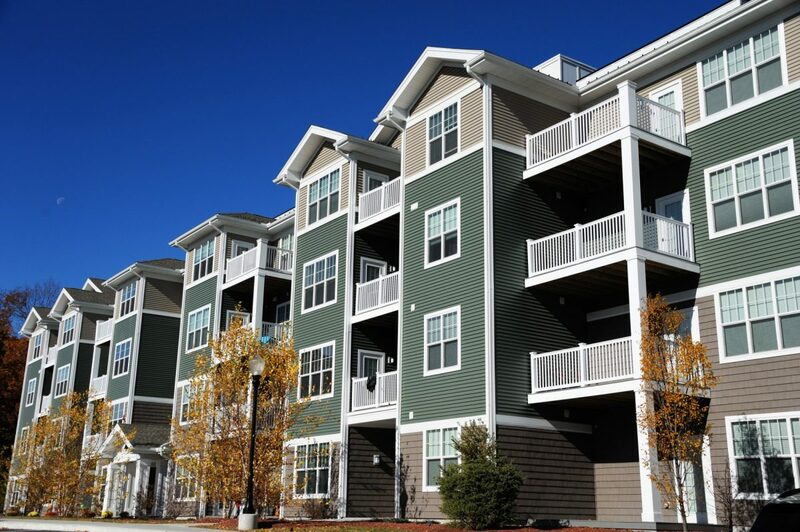 We have experience in all aspects of multifamily dispositions, including Conventional, Senior, Student, Affordable, REO, Receivership, Bankruptcy, and Short Sales. 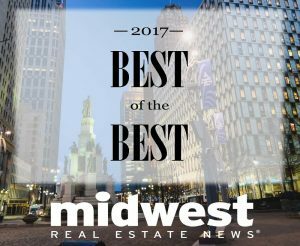 This track record enables IPO to be ranked amongst the Top 10 Michigan brokerage firms’ year-after-year. In 2017 alone, IPO closed a record 70 multifamily transactions in Michigan and Ohio representing approximately $150,000,000 in sales volume. In 2011, 2012, 2013, 2015 & 2016 IPO received CoStar’s prestigious Power Broker Award as a firm in recognition of our significant presence within Michigan’s brokerage community.